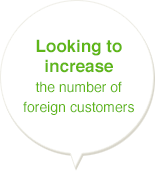 "Have you ever had difficulties assisting foreign customers?" 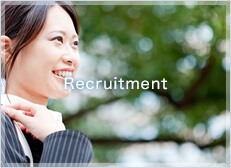 * Depending on the language, the service date and time may be restricted. 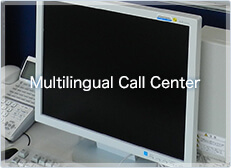 Our Multilingual Call Center is easy to start up, and provides an affordable telephone interpretation service directed at foreign customers that need assistance. Language One Corporation operates 24 hours 365 days, and multilingual operators provide interpretation over the telephone. Interpretation can be performed via a three-way-call or a two-way call, depending on the need. 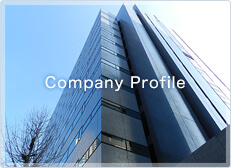 In addition, we can assist through a variety of channels such as telephone, e-mail, video interpretation, and SNS chat. 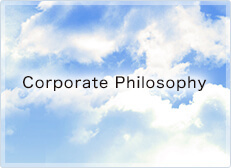 Language One Corporation has relocated the headquarters. 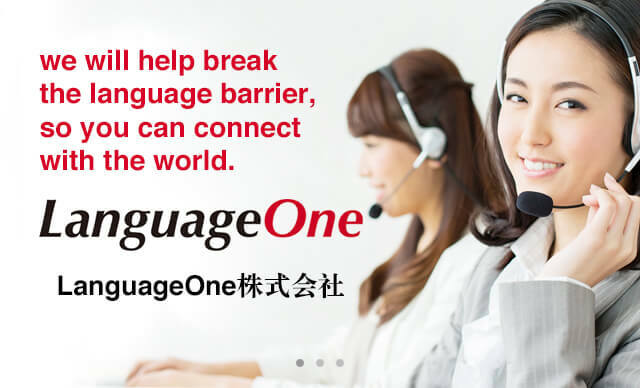 The number of supported languages at Language One Multilingual Call Center has increased to 13 languages.